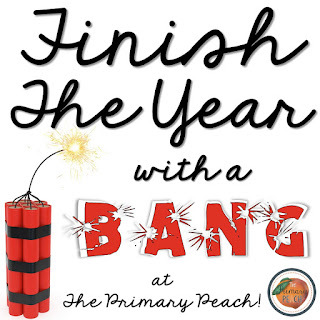 The Primary Peach: Finish the Year with a Bang: What I Like about YOU! Finish the Year with a Bang: What I Like about YOU! I'm closing a chapter with the 2015-2016 school year coming to an end. I am officially moving out of the elementary school and into an office at the district office for next year. I've had a hard time for many reasons with this move, but there is SO much to celebrate! Our theme couldn't be more perfect for me: Finish the Year with a Bang! My very first group of students that I taught in both 3rd and 4th grades will be graduating this Friday. 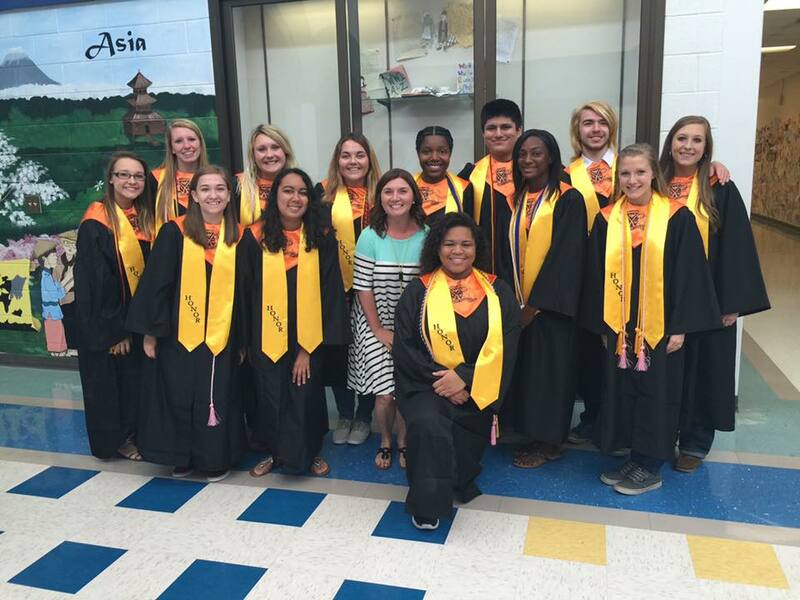 I'm so happy for them and proud of my honor graduates. 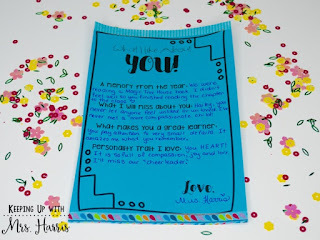 Now that I've teared up, I want to share with you something special that I have done with my students the past five years. I wish I had started this with my very first group of students 10 years ago. What I Like About You is a day where I want my students to leave my room with a full heart and knowing how much I love them. 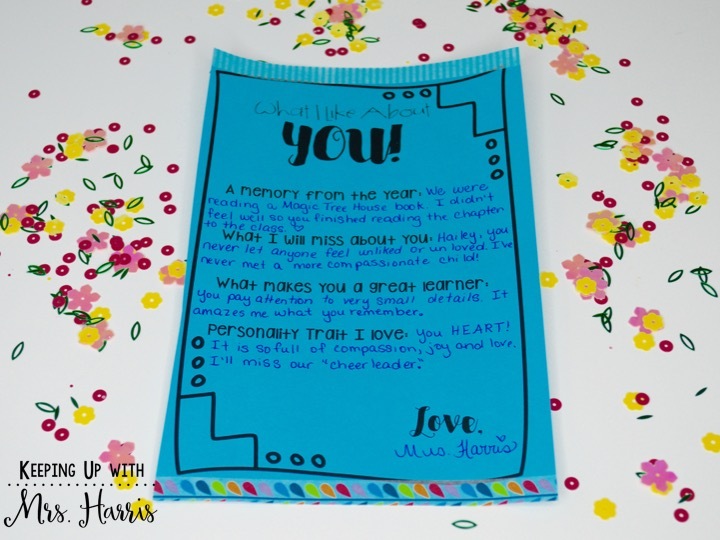 For each student, I prepare a slip of paper with a fun or sweet memory, tell them what I will miss about them, tell them why they are a great learner, and what I love about them. I then pull each student aside during the day and talk to them about their card. I try to also snap a picture of the two of us together to send their parents as well. 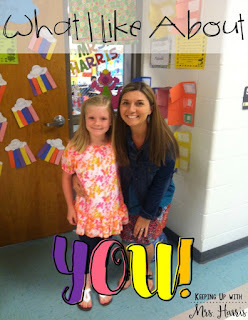 This is one of the best things that I do all year, because they take such pride in their little piece of paper and they walk a little taller the rest of the day. If you would like to use my template, download it by clicking here. 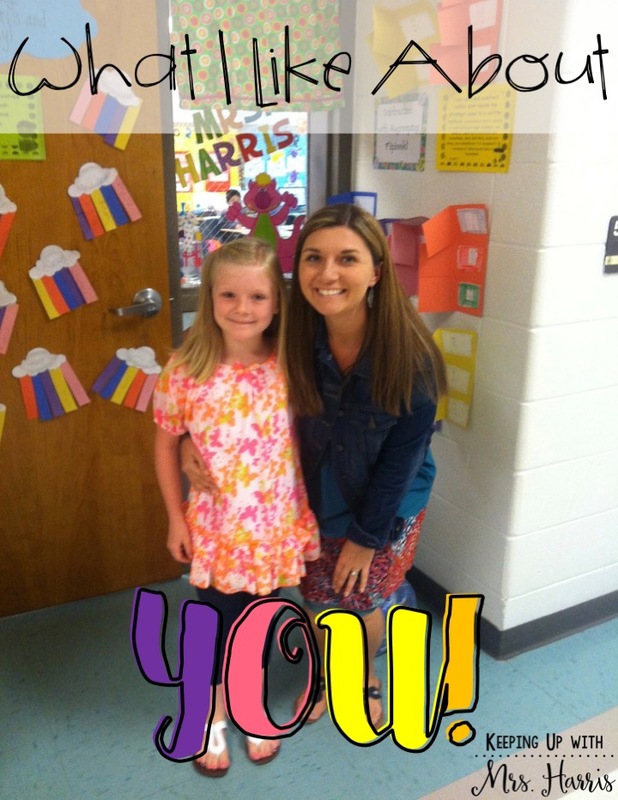 For even more ideas from The Primary Peach be sure to follow us on Instagram, Pinterest, and Facebook to catch all the latest news and updates. Thanks for reading, Meghan from Keeping Up with Mrs. Harris.